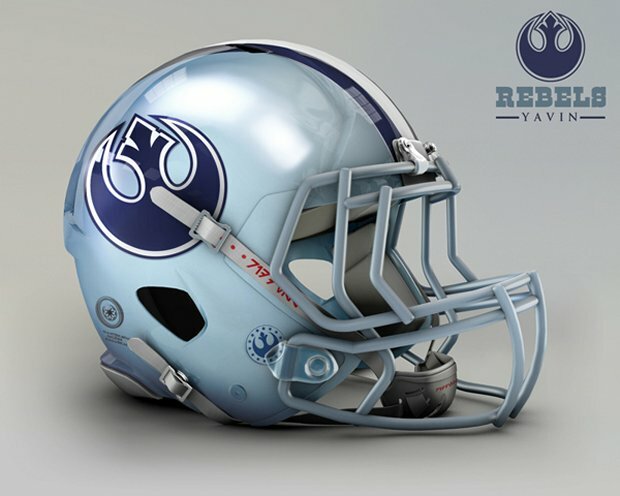 Star Wars NFL Helmets: Use Defense Luke! 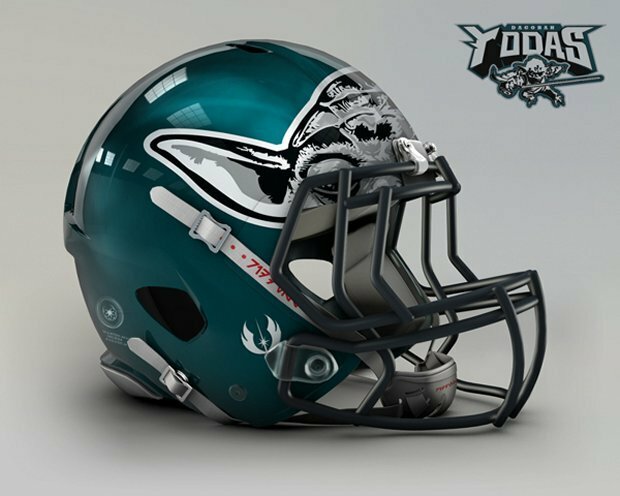 Check out these football helmets from a galaxy far far away. 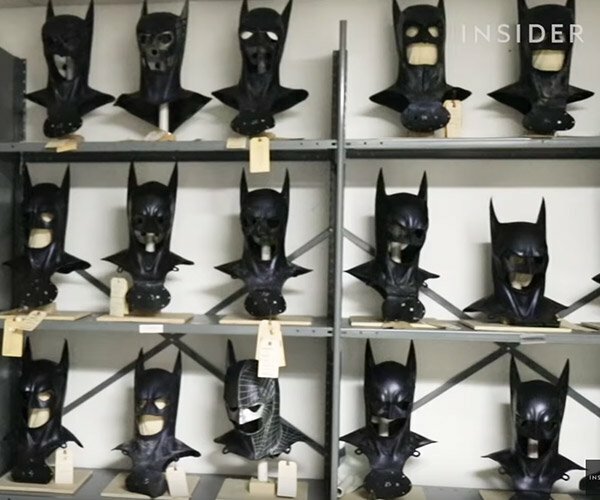 They look a lot like the ones our players wear, only cooler, with more geek. They look amazing. 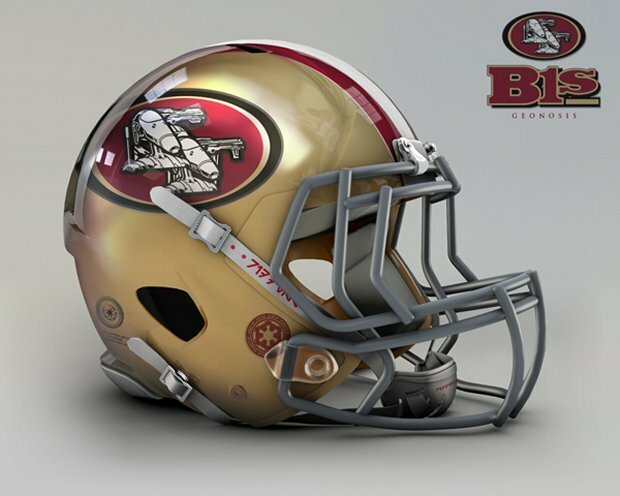 Illustrator John Raya created these cool mashups, with designs for all 32 NFL teams. Check them all out here and find your team. Hopefully your team isn’t the Redskins though. You got stuck with Jar Jar. 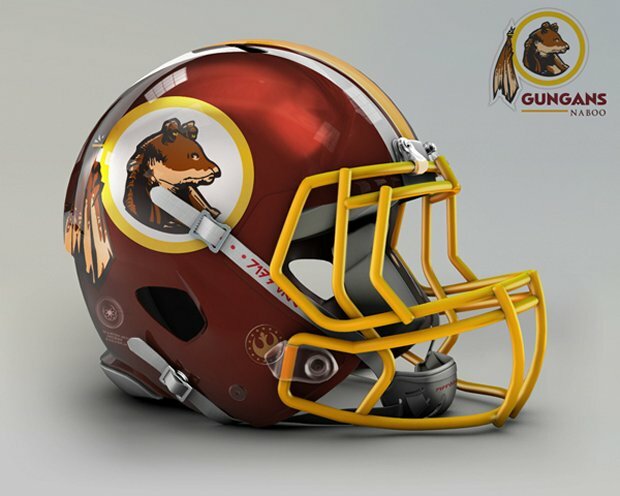 I wish this league really existed. 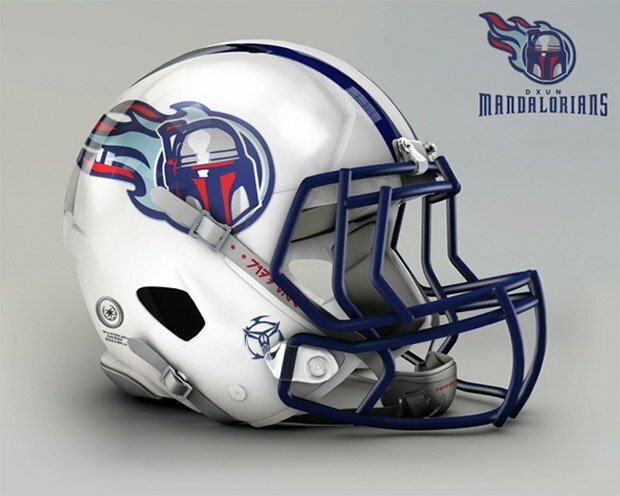 I would love to see Star Wars characters battle each other on the field. Blasters and lightsabers are legal. Then again, I saw that once on Naboo and that didn’t turn out so well. 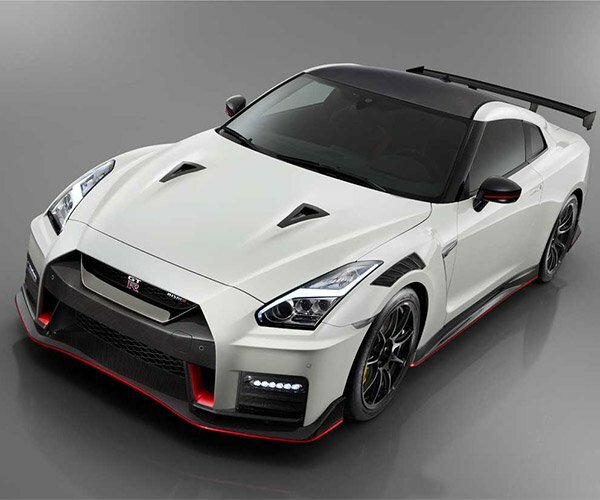 This would be better. I think.